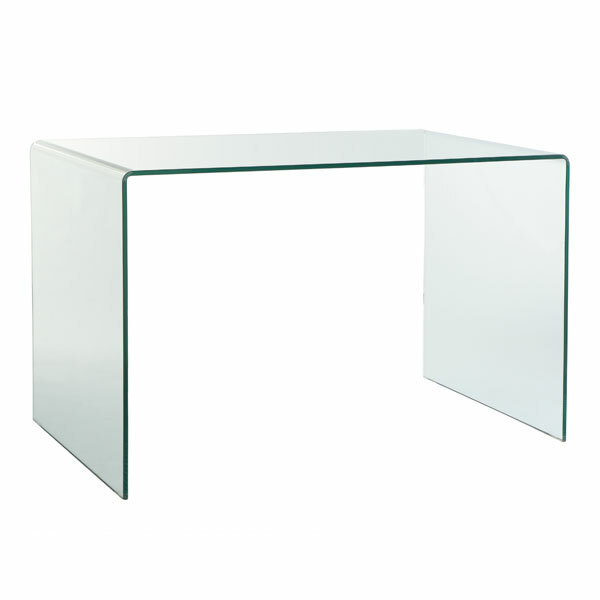 I love this glass desk. In a way, it is a new take on the Parsons desk (in that it is so darn versatile). 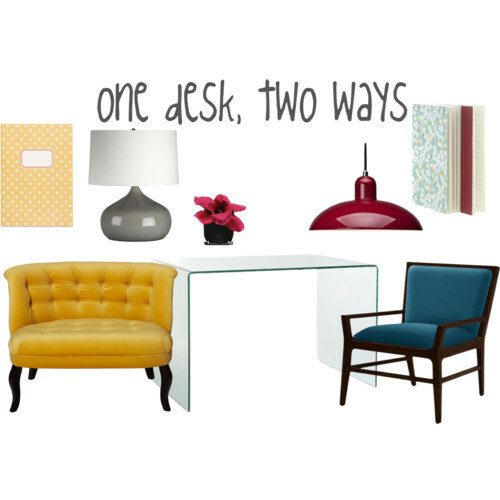 The Parsons desk has been everywhere forever, so why not take a fresh look at the home office? This desk is truly worth the attention. It’s plain and simple but elegant. I could imagine a lot of things with it, especially putting on my Mac on top of it in my office. It’s very lovely.